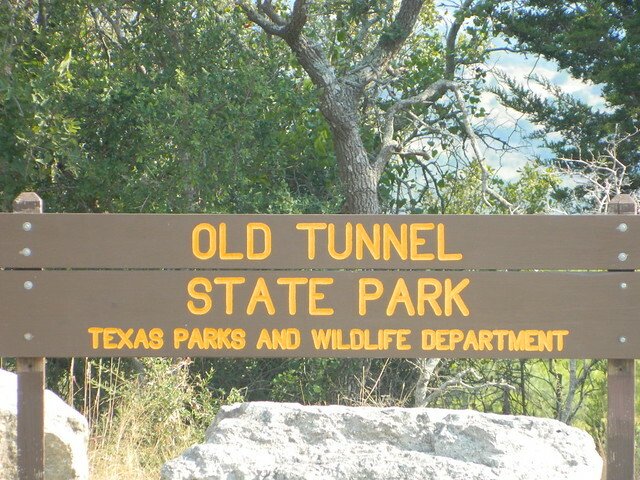 One of the newest state parks in Texas is the Old Tunnel State Park. The main attraction here is the bat emergence nightly from May to October. Open year-round from sunrise to sunset for general use. Bat viewing nightly May through October. 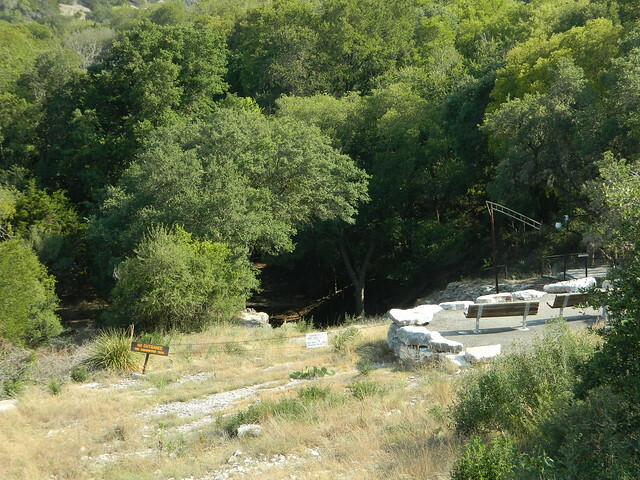 The trail to the lower viewing area is closed each evening. Monday through Wednesday evenings the trail and lower viewing area are not open to the public. On Thursday through Sunday evenings, the trail will only be open to those visitors who pay admission to view the bats at the lower viewing area. Plan your visit ahead of time and find a place for dinner close by. 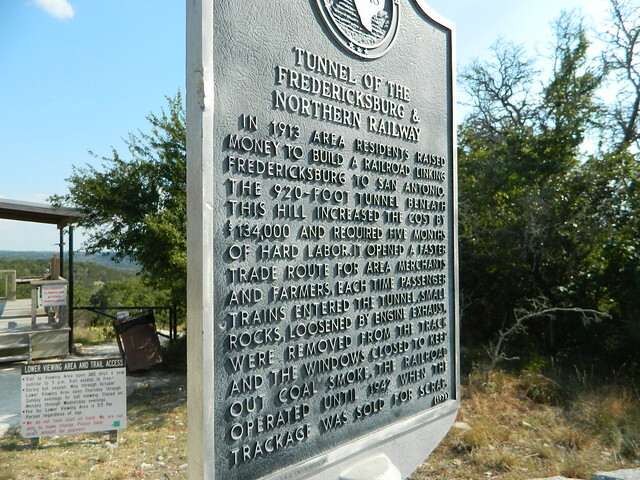 It is a bit out of the way and “out in the middle of nowhere” off of Old Fred Road and Old San Antonio Road. If you spot Old Fred that’s just a bonus.